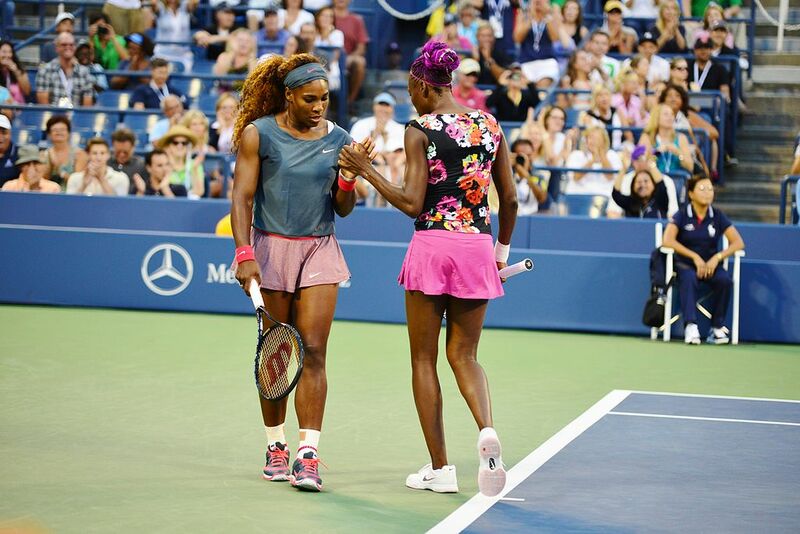 The Williams sisters, Venus, and Serena are one of the best female tennis players in the world. Both were multiple times ranked no. 1 in singles and doubles WTA ranking and won dozens of Grand Slams finals. The younger, Serena is currently holding the top spot of the WTA ranking, having almost twice the number of points than the second on the list, Simona Halep. What not many people know about the siblings, is that they both turned vegan. In 2011, the older of the sisters, Venus, decided to ditch her unhealthy eating habits shortly after being diagnosed with Sjogren’s syndrome, a chronic autoimmune disease, which made her constantly tired and caused her severe joints pain. Even though she has been known for her love of steaks, the ailment has had a big negative influence on her career what pushed her towards more healthy and natural food. Not long after Venus turned vegan, her sister Serena decided to show her support and turned vegan herself. That was an incredible boost for Venus, whose struggle with her disease has made her unable to play a few times, most notably in 2011 US Open, when she was forced to withdraw from the second round. Although the syndrome has been a real struggle for Venus, she mentions that since being diagnosed, she has had a tremendous progress in overcoming the fatigue and constant pains, and she believes that change in her diet and turning vegan has been one of the things that significantly helped her on the way. She names drinking lots of wheat juices an excellent way to clean the body out of toxins, especially with some cocoa water afterward, to help push everything out of your system. Because her intensive tennis lifestyle requires above the average number of consumed calories, and a lot of them has to be taken from proteins, she fuels herself with nuts, beans, lentils, and sprouts. She also adds some protein powder (plant based of course!) to her smoothies which she claims help her a lot. She even gave a name to her new strict vegan diet, a Venus A.D. (‘Venus After Diagnosis’). The older of the Williams sisters firmly believes that the diet helps her reduce the inflammation caused by the Sj?gren’s syndrome because she doesn?t have to load so many carbs and pesticides into her body and the food is way healthier than what she used to eat. However, both Serena and Venus claim to cheat a little bit from time to time, that?s why the siblings like to call themselves as cheagans from the words cheating and vegan. Both sisters are extremely motivated, and their vegan diet helped them keep their tennis skills at the highest level. Venus may not have been able to continue playing at top level, but instead of giving up she chose to go healthy and that’s what helps her stay on top, with a current 10th position in the WTA ranking, not far behind her sister Serena, a current no. 1. And they both claim they are getting ready for Rio Olimpic Games.